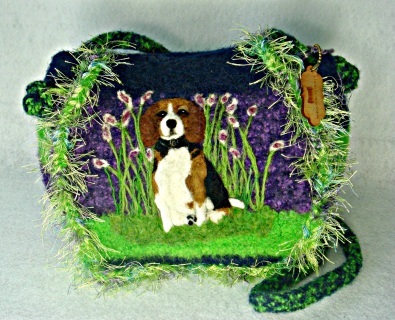 Each purse is unique! Each dog seems alive! 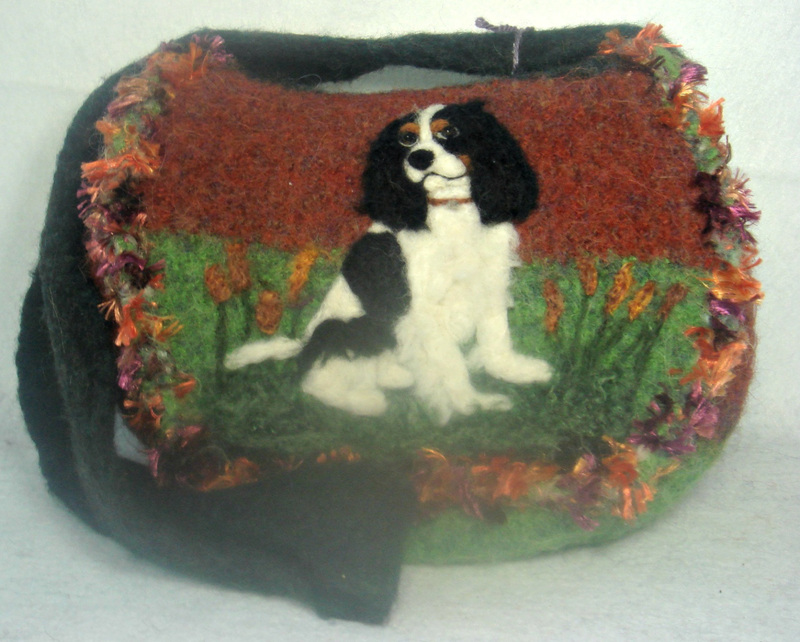 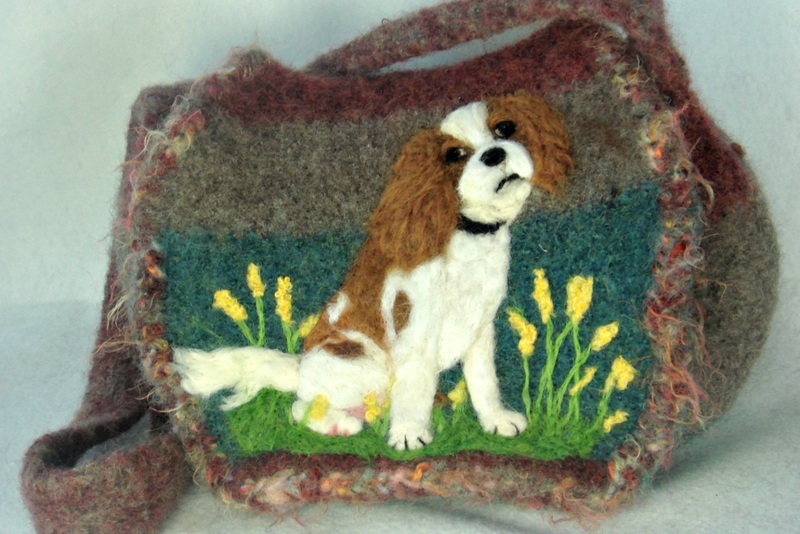 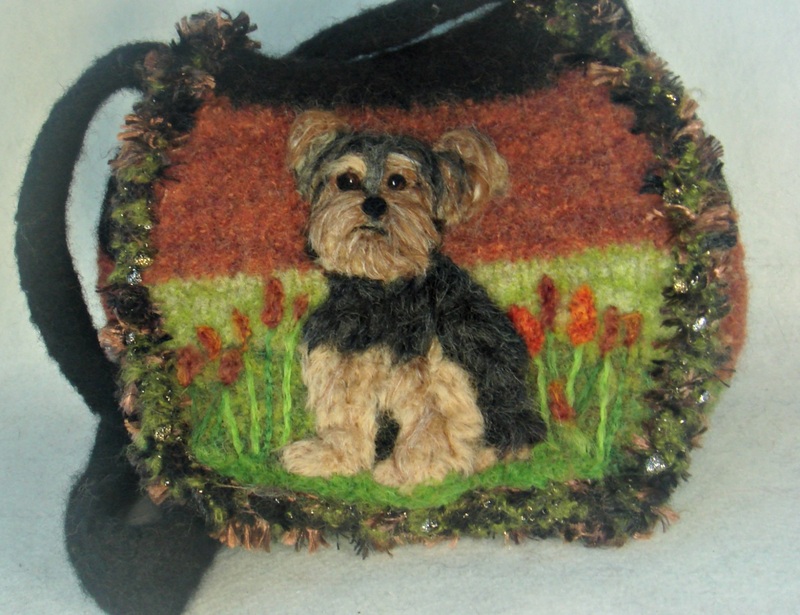 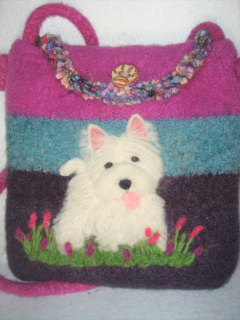 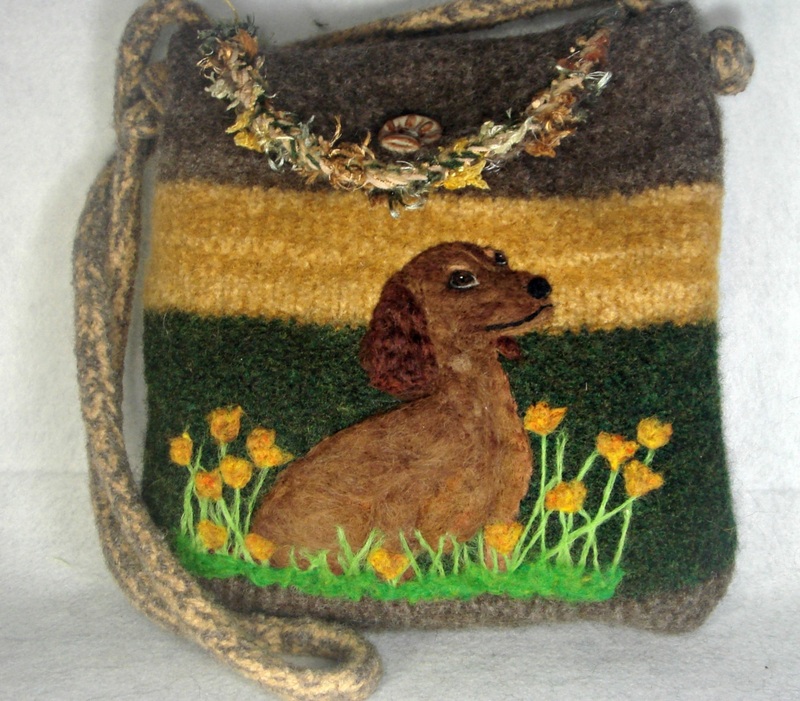 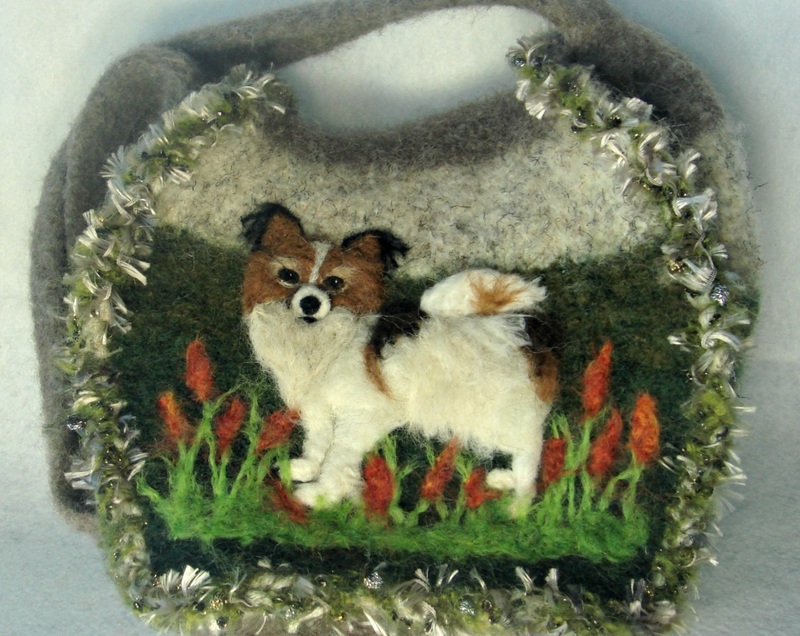 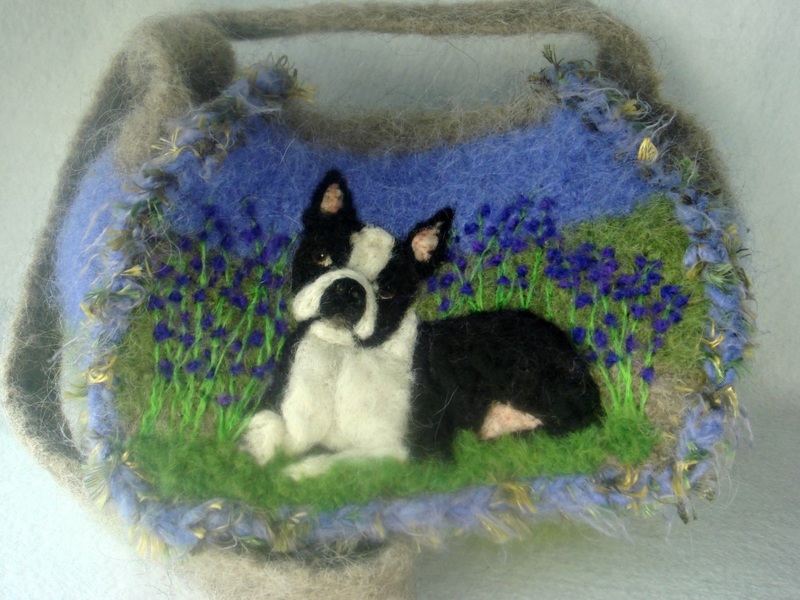 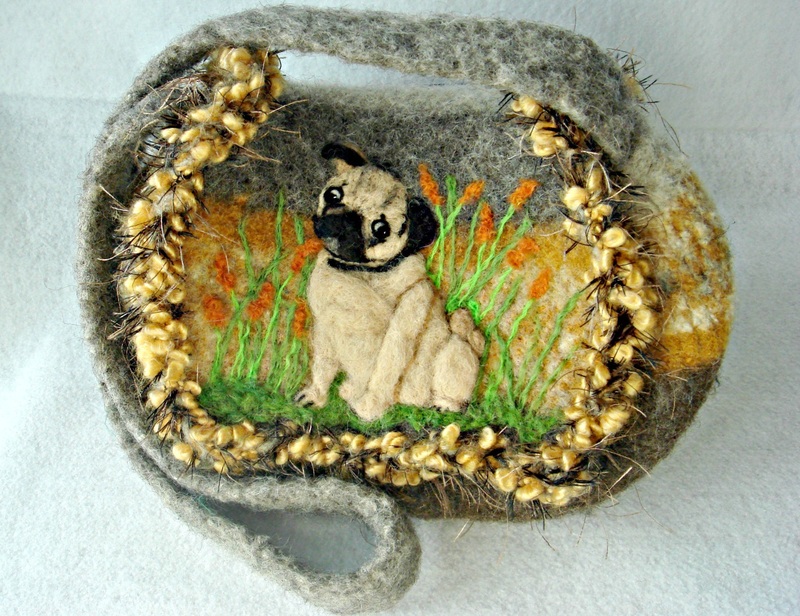 Needle felting is an art that enables me to add a 3-D look!